We enjoy indoor plumbing and don’t see how we can live without it. But if you have a drainage pipe break and sewage back up into the house, you will be unable to use your toilet. Fortunately for today’s home, you have more than one commode in your house, but still don’t want the inconvenience. We can help restore it for you if you call us. 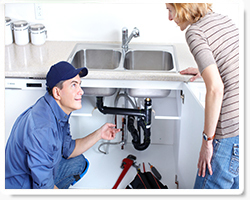 Our plumbing services are available Monday through Sunday, 365 days a year. If you are in need of having your pipeline cleared or installed, we are here to offer it to you. 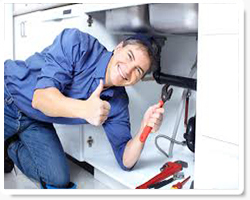 Our local team of plumbers is highly familiar with the area and can be out there in a few minutes. We even know the back routes, which helps us avoid traffic so that we can be there in no time. When sewers are broken, jammed or otherwise overflowing, there is no need to wait. You need repairs done immediately, which is why we are here. 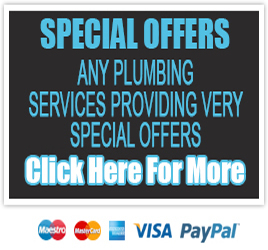 We can fix your blocked drains wherever they might be whether in your foundation or yard. You can bet on the fact that we are skilled and experienced in this sort of work. A broken drain pipe can be confused with a blockage. One of the reasons this happens is that when the pipes are damaged, they may back sewage into the home. But we won’t let this misdiagnosis happen because we have tough tools that will easily find what the problem is and quickly fix it. We make it our job to provide you with the best services, fast and at an affordable cost. You can’t beat that.